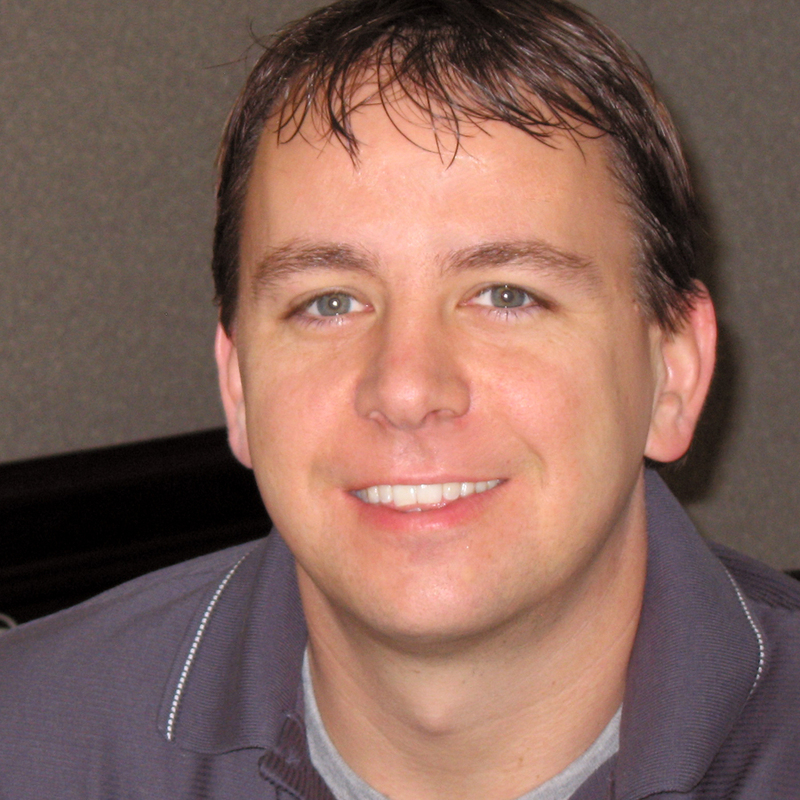 Max joined the company in 2007 and has held several different positions in our Support and Services organizations. Max currently manages the LTSS Client Services team with responsibility for implementations and professional services for our SAMS, Harmony, and OmbudsManager product lines. Max has a bachelor’s degree in business administration from Champlain College in Burlington, VT.